We have a 25,000 square foot factory in Clayton South and facility to store pallets for short or long term storage requirements. Outsource Packaging also has the facility to pick and pack products and despatch using our own freight companies, Australia post and direct courier services. We can also offer you the service of our contracted freight company for all metro Melbourne deliveries as well as interstate freight. All our major clients prefer to use our freight company as it's based on pallet rate rather than hourly rate, which is charged by other transport companies. 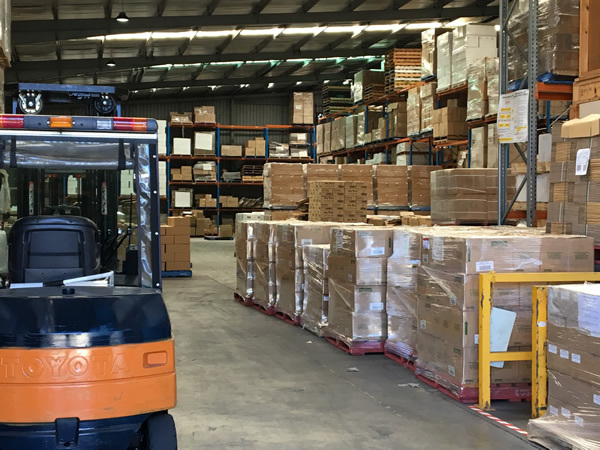 Tags: Contract warehousing in Melbourne, short term warehouse in Melbourne, long term warehouse, Pick and Pack in Melbourne, pallet freight, product storage in melbourne.